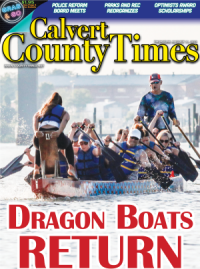 ANNAPOLIS (Feb. 15, 2018)—Proponents of industrial hemp say legalization of the cannabis relative offers many potential benefits, and, if a bill in the state Legislature is approved, Maryland might be part of a growing acceptance of the plant. A key obstacle remains lack of education about hemp's properties and capabilities, proponents say. 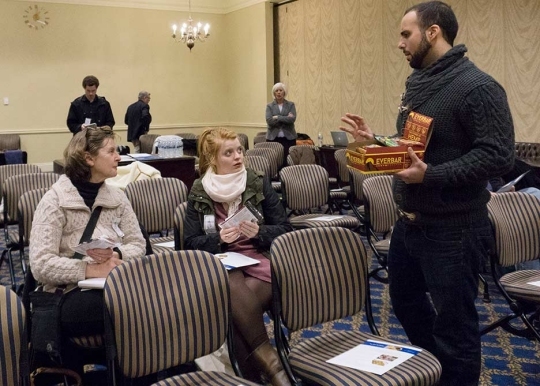 "There's no hidden agenda, they are business people and they are trying to grow a product," said Rona Kobell, who spoke at an Abell Foundation Hemp forum on Feb. 2 in Annapolis, Maryland. According to a Jan. 25 report by Kobell, hemp is controversial because it's associated with marijuana. Both plants come from the genus Cannabis, but hemp is mainly grown for its fiber and oil. Michael Renfroe, a biology professor from James Madison University, spoke at the forum about the common misconceptions between marijuana and hemp. Forum participants said they are not the same. 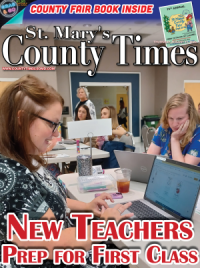 "To say you can't tell the difference between hemp and marijuana is to say you can't tell the difference between broccoli and Brussels sprouts," said Renfroe. The main differences between hemp and marijuana are the tetrahydrocannabinol—or THC—content, and the cultivation process said professor Ronald Turco, Agronomy Department head at Purdue University. Hemp, when grown, contains less than 0.3 percent THC, whereas marijuana can contain up to 30 percent, Turco said. He also explained that hemp is grown as a row crop in fields for its seeds and fiber, whereas marijuana is hand grown and harvested for buds containing THC, which is what gives marijuana users a high. Turco said marijuana is listed as a Schedule I substance making it illegal at the federal level, and the only way to distinguish between hemp and marijuana is through lab procedures measuring THC content. Federal regulations state that industrial hemp can be produced if a state legalizes an agricultural pilot program to study its cultivation, growth and marketing. As of 2016, it is legal for the Maryland Department of Agriculture or any institution of higher learning to grow industrial hemp for research purposes. Maryland has legalized medical cannabis, and decriminalized marijuana use in smaller amounts; proponents say this should encourage the expanded legalization of hemp in the state. According to the Abell Foundation's hemp report, the crop would bring economic and environmental opportunity to the state. Economically, the report said, hemp creates new jobs and generates more revenue. The report justifies that environmentally, hemp requires no pesticides to grow. It also explained that hemp replenishes the soil, reduces pollution and helps with land erosion and runoff. The report also states that the main uses of hemp include fiber, fuel, food and medicine. "Hemp is grown for fiber and oil…," said Renfroe. "You cannot get high from it." Kobell said during the hemp forum that many people have claimed that hemp could do things it couldn't actually do. Accurate information about hemp has been crucial to push legalization. "There is hope for hemp because of education," said Kobell. Hemp seeds can be used in foods, such as snack bars. Since the seeds are not legal to grow outside of the department of agriculture or an institution of higher education, anyone else who wishes to use the seeds must import them from overseas. It is against federal law to transport the seeds across state lines. According to the Abell Foundation Hemp Report, most hemp seed is imported from Europe, and countries such as Canada, Ukraine and China as large leaders in hemp cultivation. Delegate David Fraser-Hidalgo, D-Montgomery, this year introduced an Industrial Hemp Pilot Program bill to facilitate its growth in Maryland. Fraser-Hidalgo first introduced the legislation for hemp legalization in 2015 but it failed largely because of lack of education about hemp use, he said. The 2018 bill establishes regulations that allow the agriculture department or universities to register farmers who could then grow, process, manufacture and market industrial hemp. 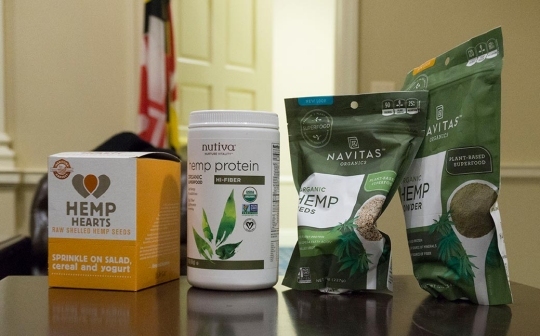 Alex Hempfield, whose last name was legally changed from Joseph, is the owner of Livity Foods LLC in Rockville, Maryland, a business selling nutritional bars that contain hemp seeds. Hempfield said the legalization of hemp growth will alter customer perception and make people more informed about the product. "Its economic value will get better. It will employ more people and make more money," said Hempfield. Even if the legislation Fraser-Hidalgo introduced on Jan. 31 passes, Hempfield said, the process to obtain infrastructure, create and grow the crop will take a few years. Four states grew hemp in 2015, according to Kobell's report. As of 2018, there are 19 states that grow hemp, the report found, and product sales accumulated a revenue of $688 million. Fraser-Hidalgo's bill is scheduled to be heard on Feb. 14 in the House Environment and Transportation committee.